A booklet may be smaller in size compared to other multipage books but it can be packed with just as much information. Use it for a specific product, service, or to provide your audience with information about your company. 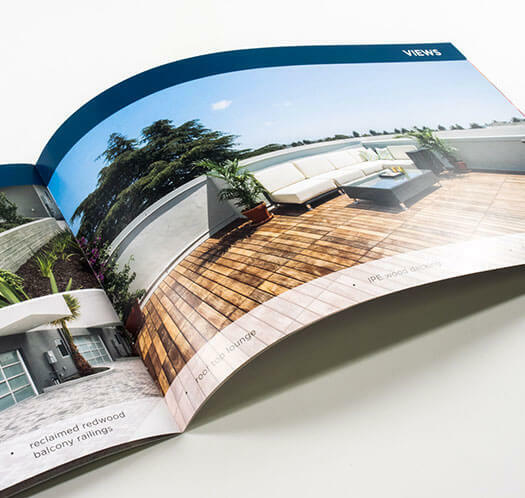 Our booklets are printed on 100 lb paper, which is standard for inside pages but durable enough to be used as cover (self-cover). If you desire a more solid feel on the cover, you could opt-in for a 10 pt cover stock. 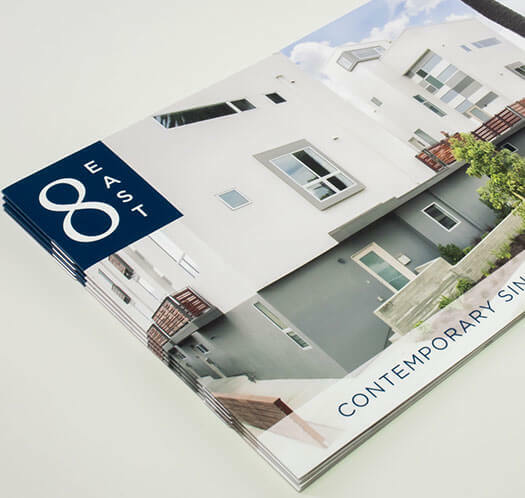 We use saddle stitch as our standard binding option for booklets due to its applicability. This is when the pages are folded in half and stapled along the spine. Have the freedom to make our product your own. 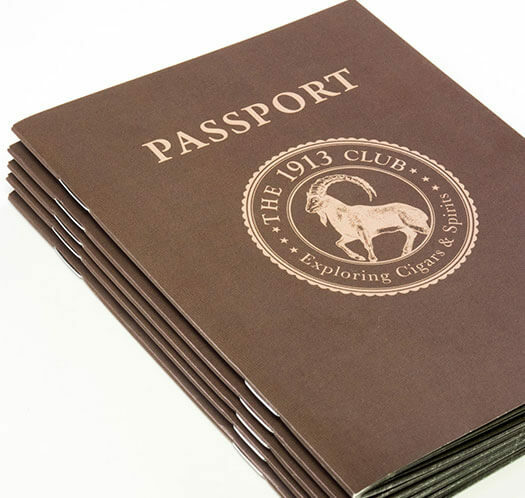 Our customers have used them in multiple ways, from an event's supplemental piece to a school's testing program and even as a passport style membership booklet. 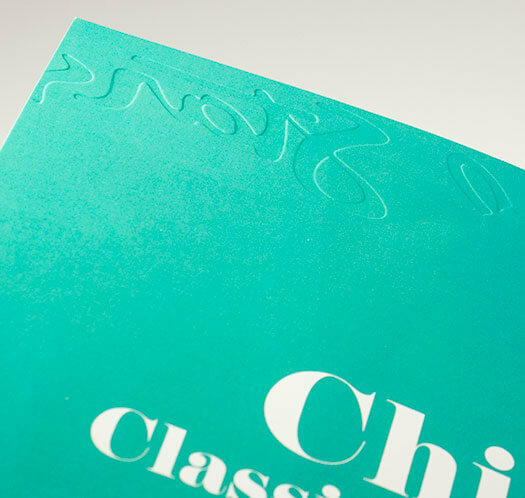 Booklets can be a little tricky to design and that's okay, we're here to help. Our FILE PREPARATION page is always available to provide guidelines. If that didn't help, feel free to get in touch. Not all projects are created equal. 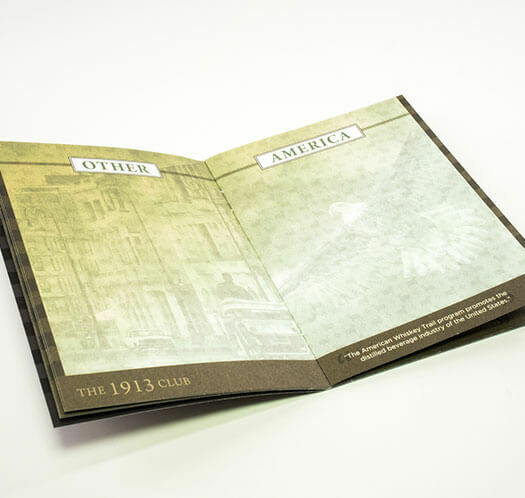 For a one-of-a-kind booklets made just for you, contact us to speak with one of our product specialists.